Students across the state will still be required to take the State of Texas Assessments of Academic Readiness, or STAAR, as scheduled in March and May. But after pressure from Gov. 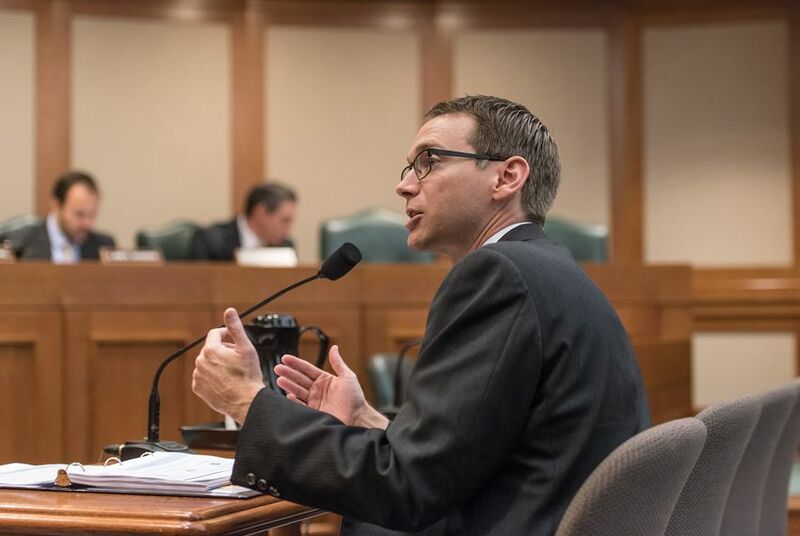 Greg Abbott, Morath sent a letter to Harvey-affected school districts today saying students who fail required standardized state tests in fifth and eighth grade twice can graduate, as long as their local district's officials agree they are ready. Normally, fifth- and eighth-grade students, who must pass the STAAR reading and math tests to graduate, must take the tests up to three times if they fail. If a student doesn't pass on the third try, he or she cannot graduate unless a committee of his or her educators and parents unanimously agrees to promote the student. With Morath's announcement, Harvey-affected districts will have more leeway to decide whether to require students to take the test a third time and whether students who fail the tests can graduate. The decision comes several days after Abbott sent a letter to Morath urging him to rethink accountability and testing regulations for students affected by the hurricane. He urged Morath to ask the federal government for more state flexibility on testing requirements. Morath said he plans to request a waiver from the federal government. Of almost 200 district leaders the education agency surveyed, 69 percent said they wanted the STAAR dates to be kept the same. At a legislative hearing last month, superintendents begged the state to waive school accountability ratings, which are tied to how students score on state tests this spring. The Texas Legislature this spring approved an updated system for rating schools and districts using a system of A-F grades, with the first grades for districts set to roll out in August 2018. Morath said he still has not made any decisions on school accountability ratings.